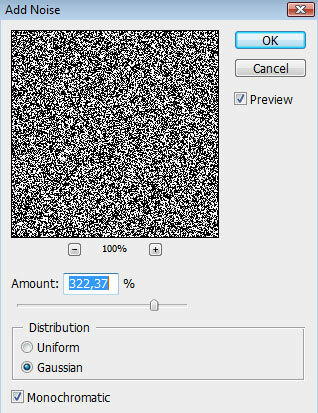 Create a new file (File>New) of 1280×1024 px and 72 dpi, which must be painted in #F9C559 color with the Paint Bucket Tool (G). 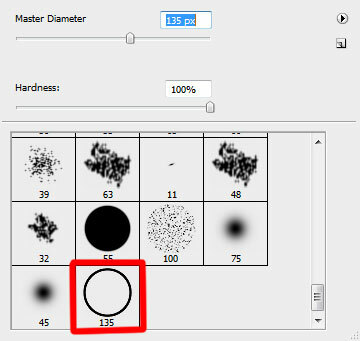 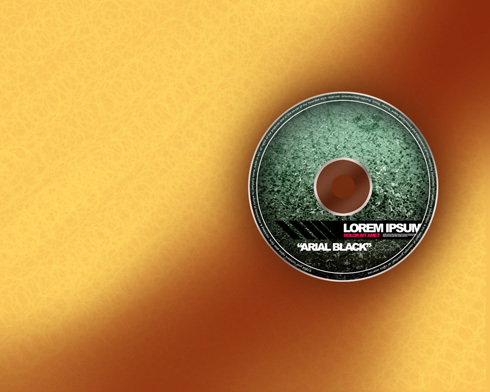 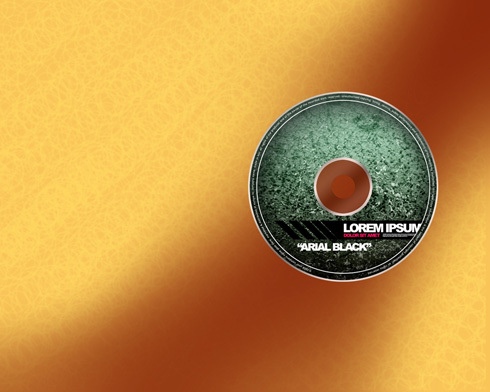 Next we’ll create another file of 140×140 px and 500 dpi on which we’ll draw a black ring, applying the Ellipse Tool (U). 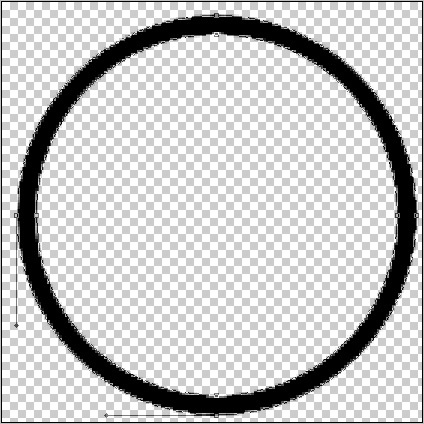 Firstly try to make the outside borders of the ring and after that cut out its middle part, pressing on Alt button. 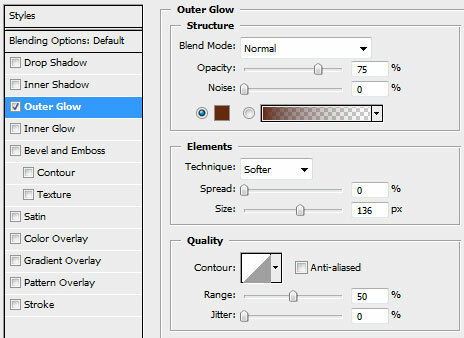 Save this brush: Edit>Define Brush Preset. 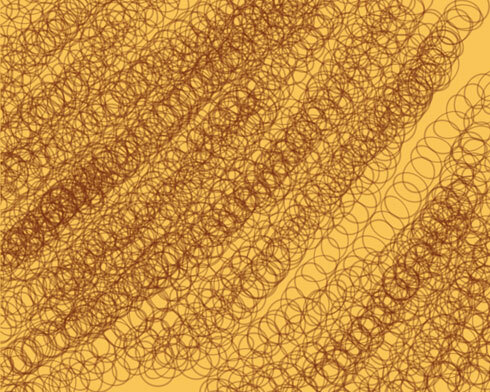 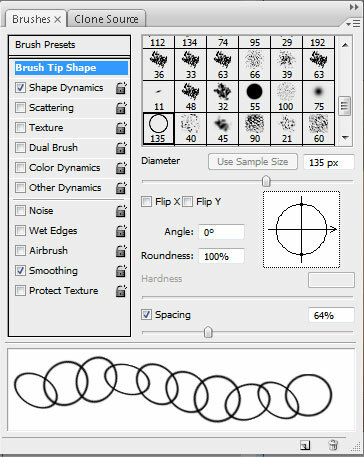 Create a new layer, using on it the brush made earlier (the brush may be found in the end, in the standard set). 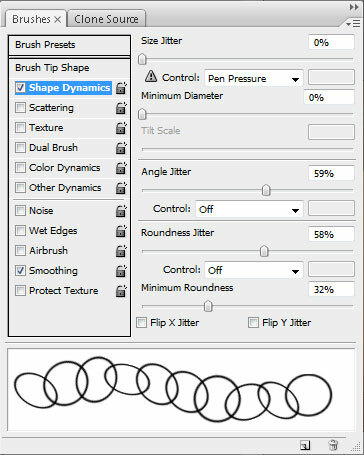 Set the parameters for this brush. Press the option in the Brushes submenu on the right side. Insert now on the picture your CD (I will use CD template created by Inonomas). 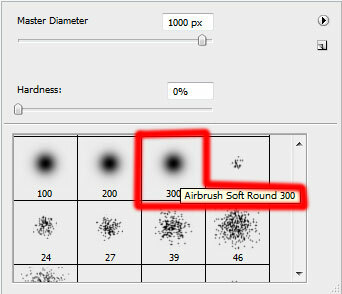 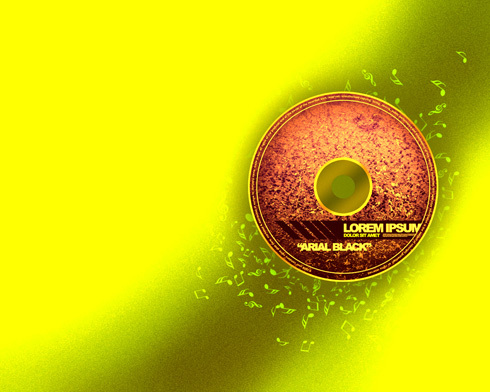 Using the standard brush, try to dark out the background situated lower than the CD itself. 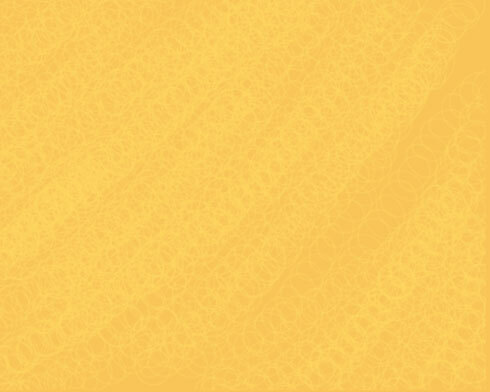 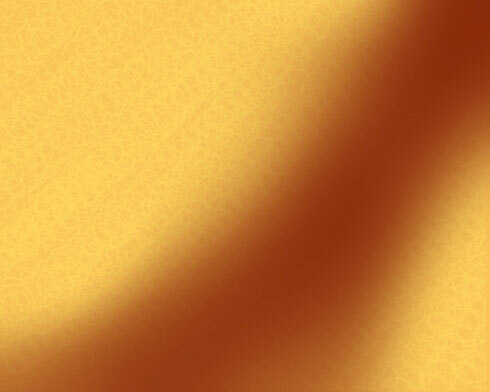 The color is #1E0C04. 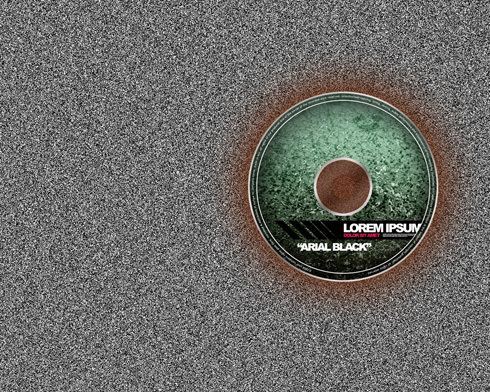 This layer should be placed lower than the layer containing the disk. 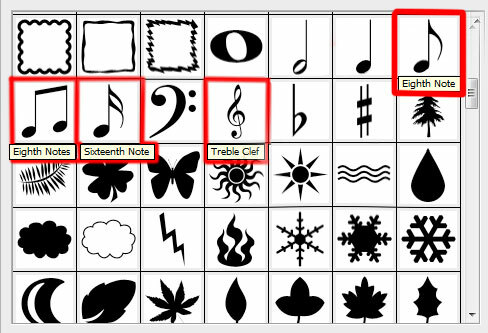 Turn around the notes, using the Free Transform selection. Place also these notes’ layers lower than the layer containing the CD. 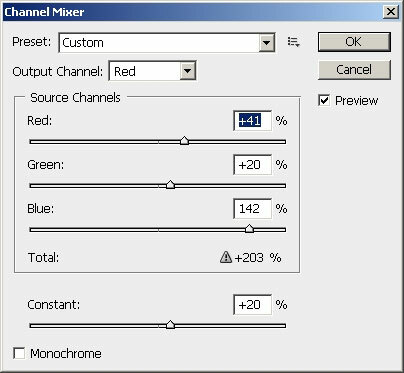 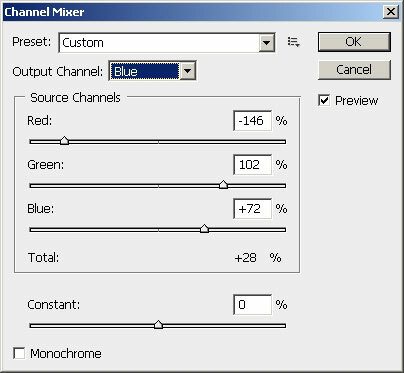 Press Alt button and make a mouse click between the Channel Mixer layers and the layer containing the CD (on the layers’ panel).